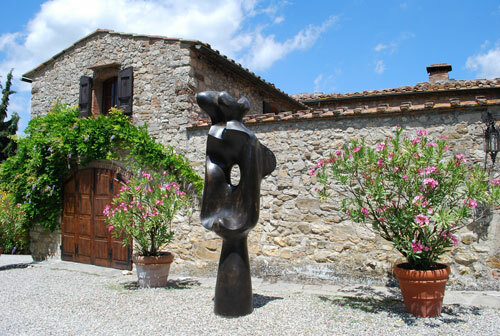 Nittardi is a family owned boutique winery situated in the center of Tuscany, between Florence and Siena. 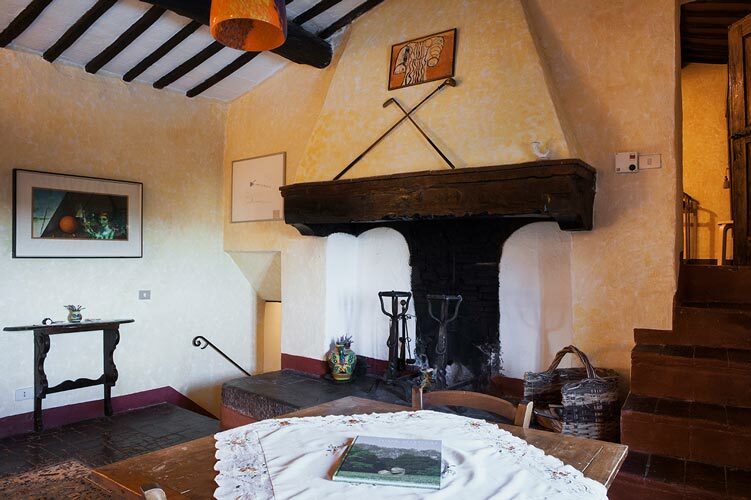 Nittardi used to be a stronghold tower and was first mentioned as “Nectar Dei“ in 1183. 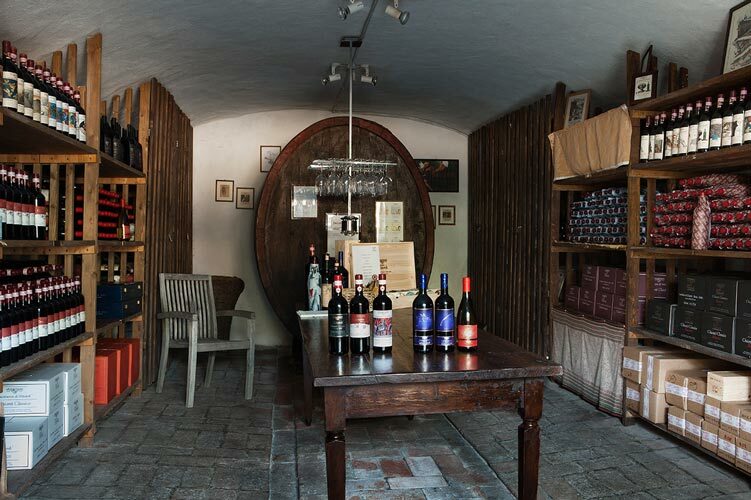 In the 16th century it belonged to Michelangelo Buonarroti, who produced his own wine there. He encharged his nephew Lionardo, the administrator of the estate, to send the Nittardi wine to the Pope in Rome as a “genuine gift“. 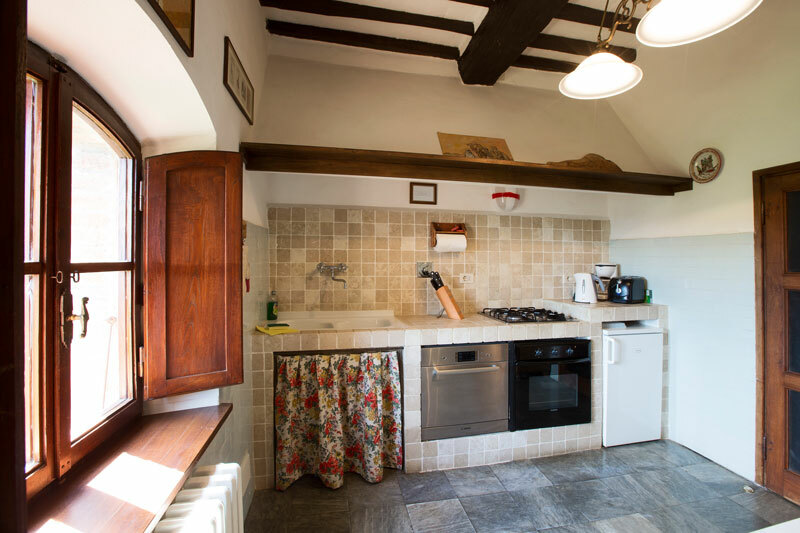 Today, it consists of two stone houses, with six beautiful, lavishly restored apartments, each different in size and elegantly furnished. 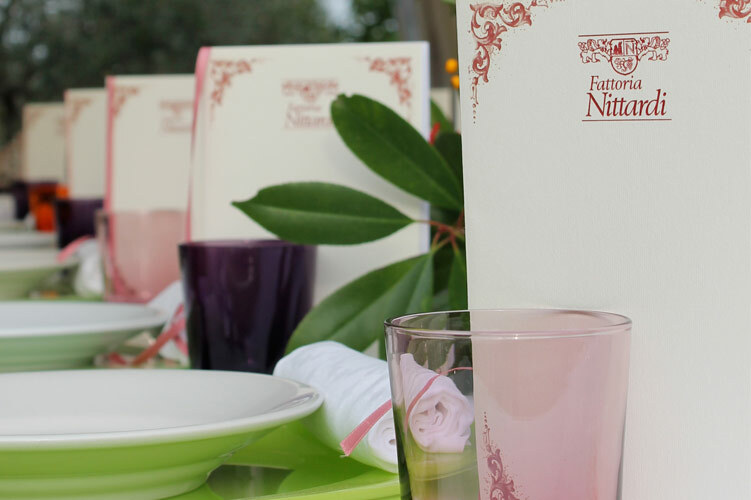 Nittardi offers the ideal atmosphere for private and company parties and welcomes you to discover the secret of the Italian philosophy of life, the “Viverbene”. P.S. The nearest airport is in Florence, 45 min. away from Nittardi. From the airport of Pisa, you reach us in 1.5 hours. Nittardi is waiting for you! 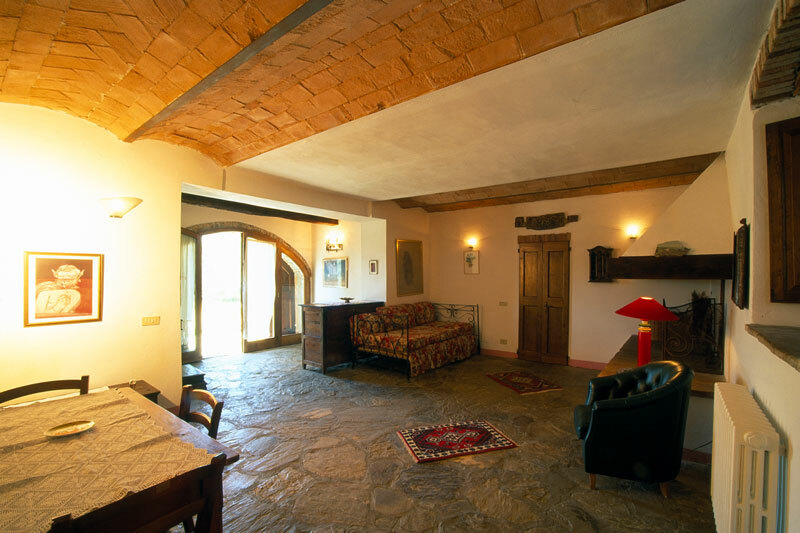 The Main House Casa Padronale, the main house of the Fattoria Nittardi, has been kept as far as possible in its original form. 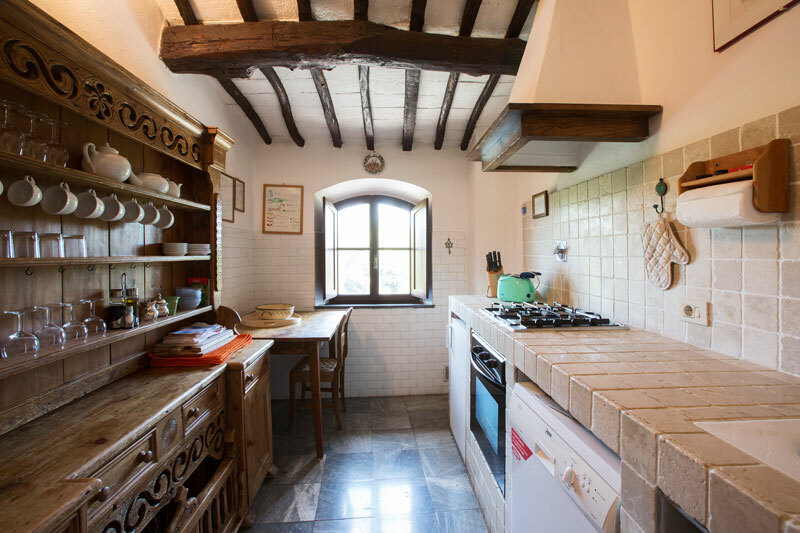 During restoration, great care was taken to preserve the original structures; the front yard with fountain, the wine and oil cellars – still very much in use – and the stone baking oven have remained unchanged since 1181. 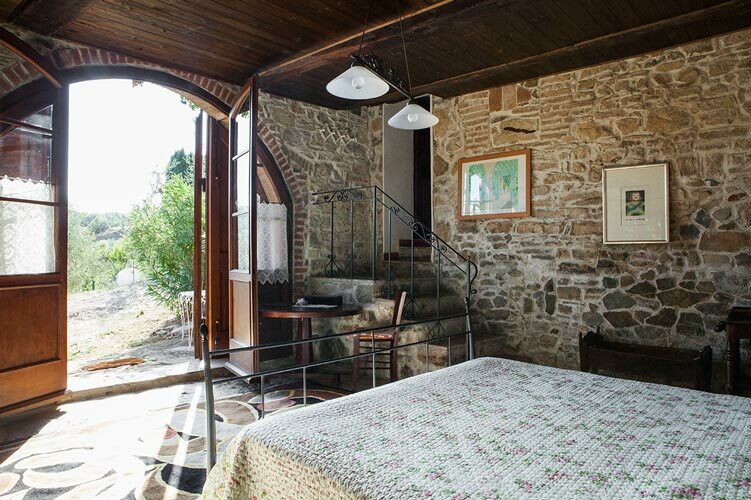 The Country House Casanuova, completely restored and with all modern conveniences, is a cosy, 16th-century farmhouse with a truly unique atmosphere in the middle of vineyards and olive orchards. 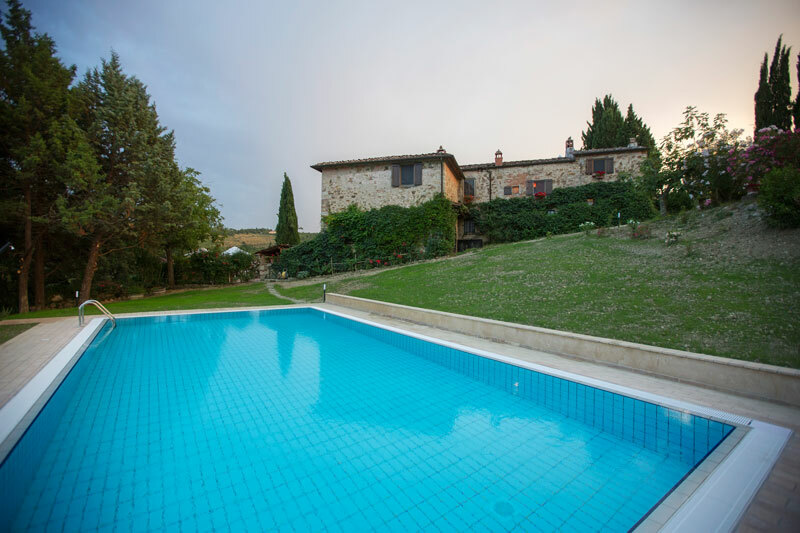 Both houses are provided with swimming pools and large manicured gardens. It would be a pleasure to host you here at Nittardi. 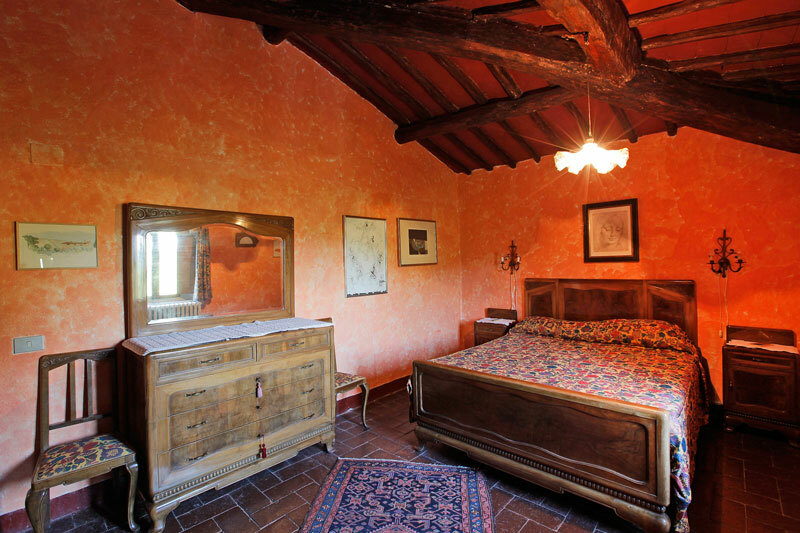 Tours are available in Italian, English, German and French. Private lunches can be organized at the estate on request. We look forward to spoil you in our unique location. Here you will find some of our incentives propositions. If you have any special request, as a beautiful weeding or a family reunion party, please feel free to contact us. We would be happy to present you a special offer tailored to your desires.